The purpose of the Security Research Map (SeReMa) is to increase the visibility of security related research in Europe and to optimize the networking between research facilities, universities, public authorities, end users, suppliers of security solutions and operators of critical infrastructures. 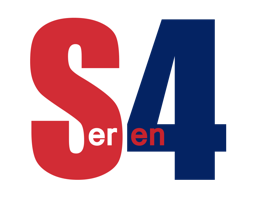 The database has been developed within the network of National Contact Points for Security in the 7th EU-Framework Programme (SEREN 2). Identify researchers who work in the area of security research, either within the context of EU funded research or broader collaborative research and find international partners with the complementary expertise or technology that you are looking for.